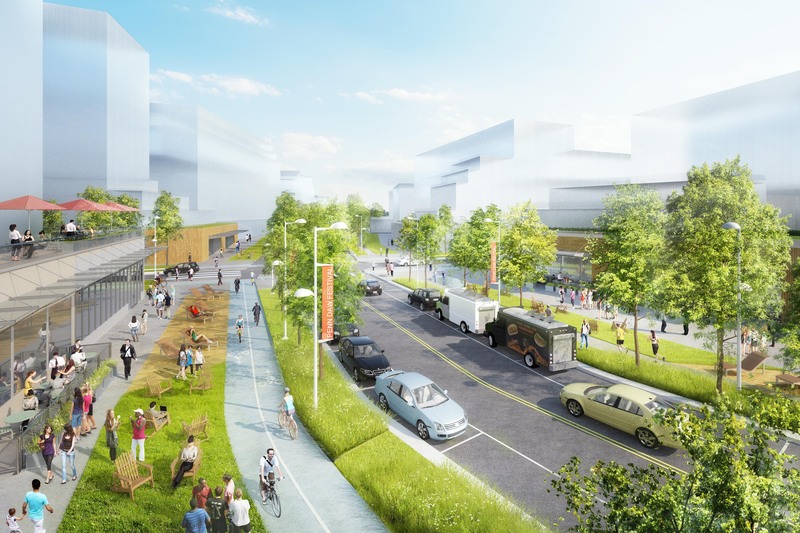 We’re excited to announce that the Fairfax County Comprehensive Plan amendment, that which re-envisions land use development along the Richmond Highway corridor, was approved by the Fairfax County Board of Supervisors this week. Rhodeside & Harwell has been involved in rethinking the transit corridor since 2013. Our team, working in close collaboration with County officials and staff, helped develop the urban design vision for the approved plan amendment, including creative mixed-use and transit-supportive land use massing, and innovative livability and ecological spine concepts. Read more about the plan update here. 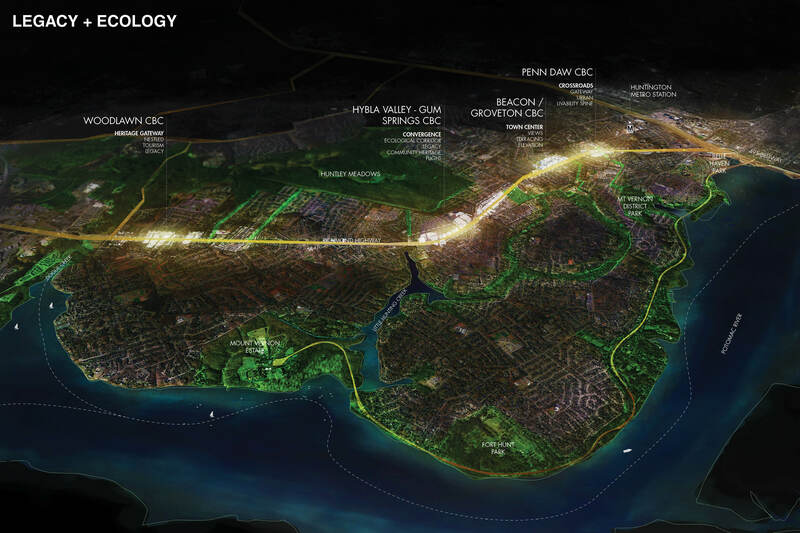 For more information about our work on Richmond Highway, visit our project page here.